Yes, you'll have opportunities to travel throughout your life, but here's why should travel now. Have a long list of places you hope to visit one day? NOW is the time to start crossing those off. The longer you wait the more roadblocks you may encounter, so start ASAP and begin seeing all the amazing places you want to visit. You'll not only experience incredible things, but change and grow more than you ever expected during the time you spend traveling. 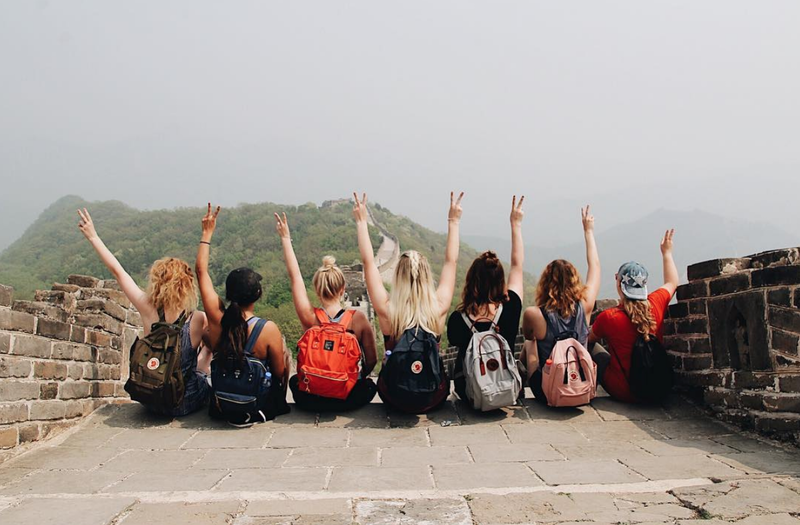 Here's how to pay less for a semester abroad volunteering and traveling the world. Why Should I Travel Now VS Waiting? I know several people (like Brianna) that start out with a university major or career path in mind only to have that completely change after they've traveled. 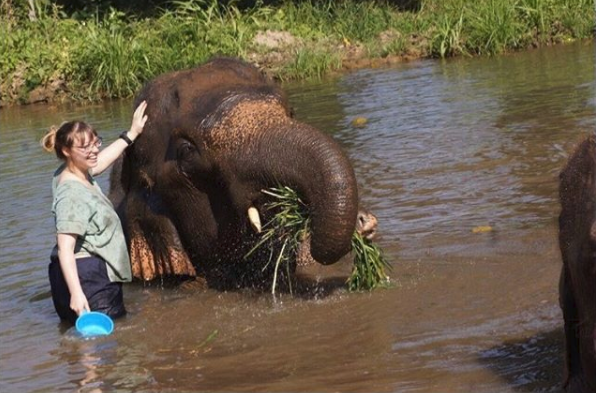 Maybe you'll realize you love animals and want to become a veterinarian after visiting elephant sanctuaries in Thailand. Perhaps you'll suddenly realize that architecture or art history is your calling in life after touring around Paris. Or maybe after a semester teaching English with ILP you could realize you want to be an elementary teacher. Seeing other cultures could interest in you Anthropology or the Humanities and lead you that direction or you might just get a bigger confirmation that the path you are already on is exactly right for you! Long story short, travel gives you real life experience and sometimes that's exactly what you need to know if you're on the right path. Traveling will show you things you have never seen before. The culture you experience will give you deeper insight into other's lives, different living conditions will make you grateful for what you have, the kindness of people you meet will help your heart grow, and the things you learn will forever be a part of you. Overall, your perspective will broaden as you experience new things. This perspective will make you grateful and really influence you and future decisions you make. You can learn these things on a smaller scale at home, but travel pushes to you see, do, and feel more. Traveling will teach you A LOT about yourself. Usually you are traveling somewhere you have never been before which pulls you out of your element and comfort zone. This is the best time to learn about yourself and the best time to grow. Journal during your travels and take note of new things you learn about yourself, you might be surprised. An international trip is going to look a lot different when you're in your 20s vs when you're in your 60's. Both are equally great, but just very different. In your 20s you're going to stay in a $5 a night hostel and play cards with fellow backpackers from all over the world through the night. You're going to "rough it" on the cheapest train ticket instead of flying which allows you to hangout with locals on your 10 hour ride. 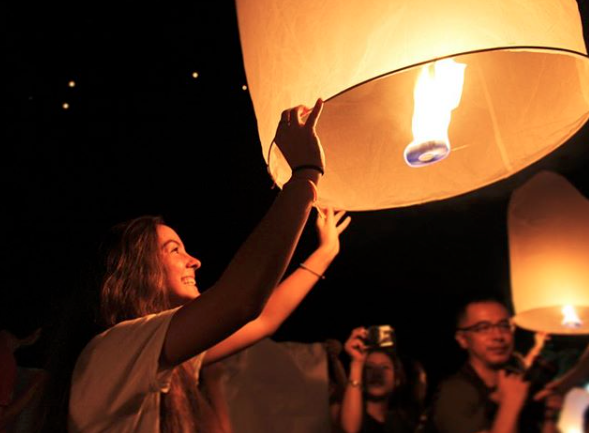 You're going to camp on the Great Wall, swim with dolphins in Mexico, walk for miles as you explore beautiful Paris, make a wish as you release lanterns at the festival in Thailand, and do that bucket list item that scares you - now's the time! Save the lazy cruise around the Caribbean, the relaxing pool time at the resort in Cancun, and the week long, guided tour of London for later in life. Now's the time for serious adventure. Finding time to travel only gets harder as we get older. 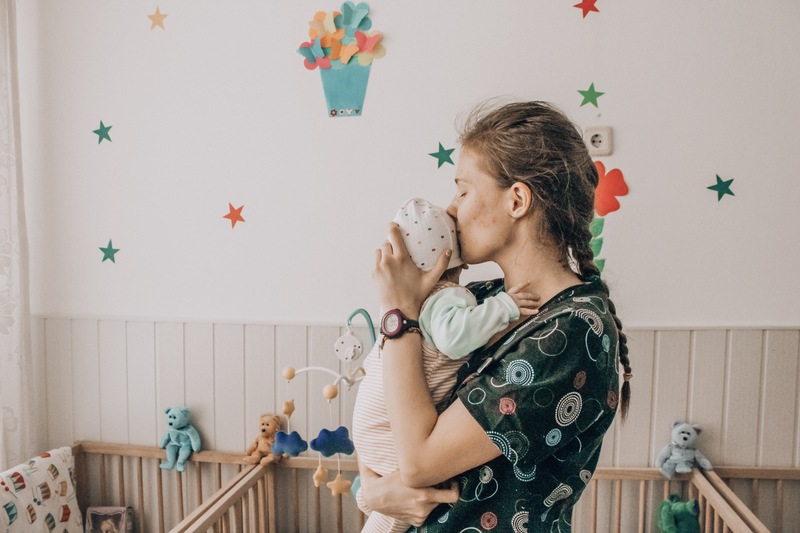 Once you start a family, have a job, and a million other responsibilities it can be difficult to take the time you want. Use this time you have now to your full advantage. Maybe that time is just in the summer or during your spring break, but use it wisely and make it all count. Looking for opportunities to make a difference as you travel? Consider volunteering with International Language Programs! You can volunteer in countries all over the world. 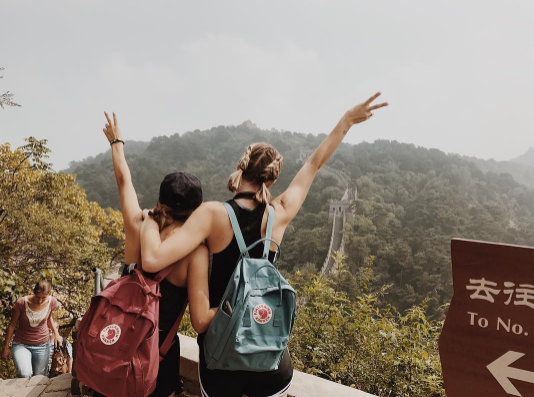 So if a trip to volunteer in China, a semester in Mexico, or volunteering in an orphanage in Romania sounds up your alley, you're in the right place. Click the button below to learn more about the ILP experience and see all of the other countries you can volunteer in.